JStew talked to Geoff at Sketchbook Comics & Games. 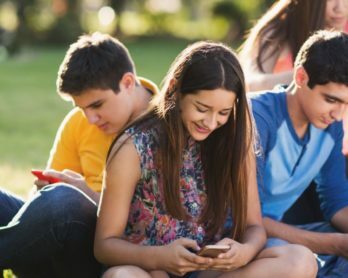 They share their thoughts on comic book news, what they read last week and what’s coming out this week. 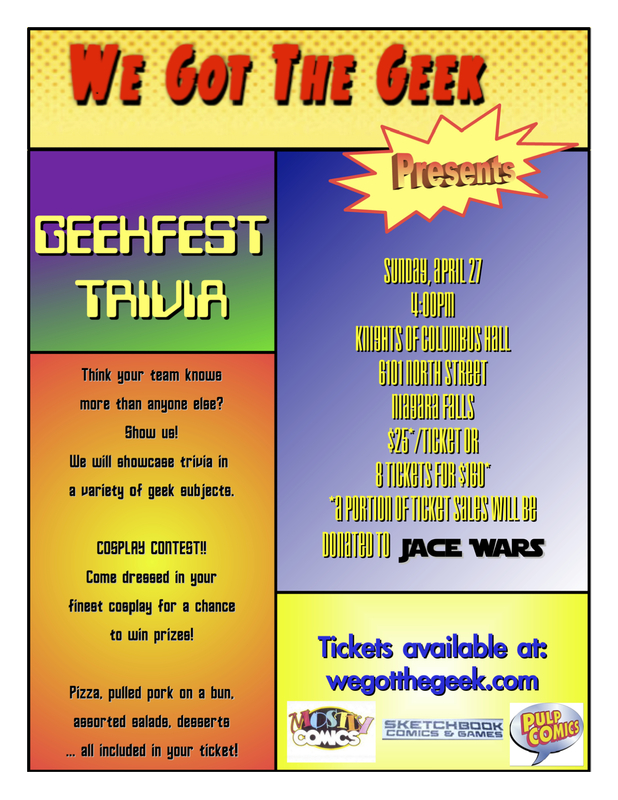 You can also pick up your tickets for the Geekfest Trivia night, which will be held on Sunday, April 27 at the Knights of Columbus Hall in Niagara Fall, at Sketchbook Comics & Games!